Whoa! 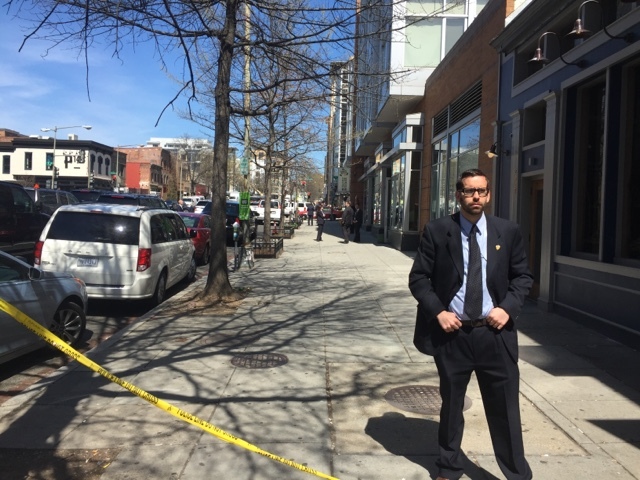 A friend just snapped this photo of the President's security detail at Busboy and Poets at 14th and V. I wonder if he'll buy a book too. The Obamas love our area, including visits to local schools, Ben's Chili Bowl and a lot more.